The world’s first portable fingerprint-based drug test, which works by analysing sweat from a fingerprint to determine if someone has recently used cocaine, opiates, amphetamines or cannabis, is now available in Spain. 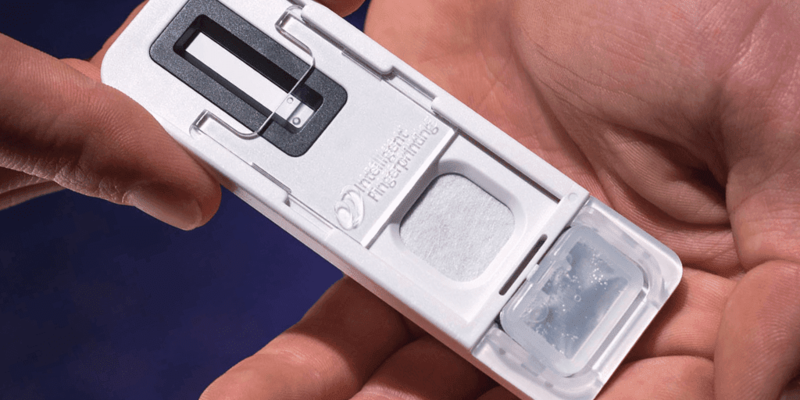 Established drug testing specialist MTB Distribuciones has been appointed as the first Spanish distributor for the revolutionary fingerprint drug test, adding to the Intelligent Fingerprinting partner community covering the UK, Australia, New Zealand, Italy and the US. 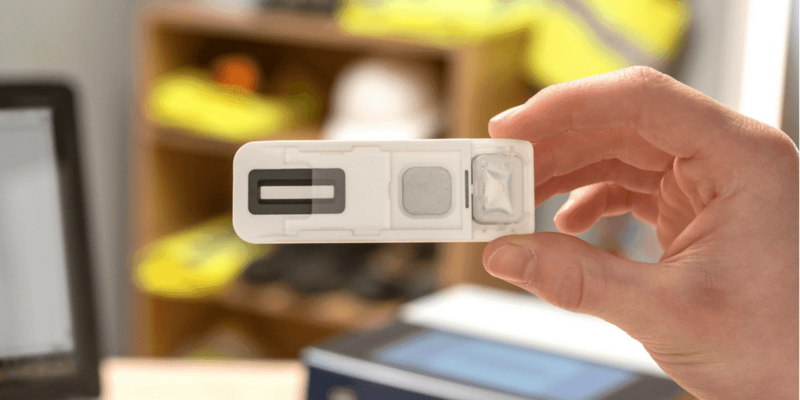 Fingerprint testing is non-invasive, fast and cost-effective, making it an ideal solution to support drug testing programmes within the workplace – on construction sites or within logistics organisations, for example. The solution is also being used by coroners to assist with toxicology tests and in the drug rehabilitation sector. MTB Distribuciones is based in Lleida in the North East of Spain near Barcelona. The company has been established for some 35 years, and offers both in-depth experience and innovative drug testing solutions to support organisations across the workplace, drug rehabilitation and other sectors across Spain. For further information, contact info@mtbdistribuciones.com or call +34 973 22 10 20. 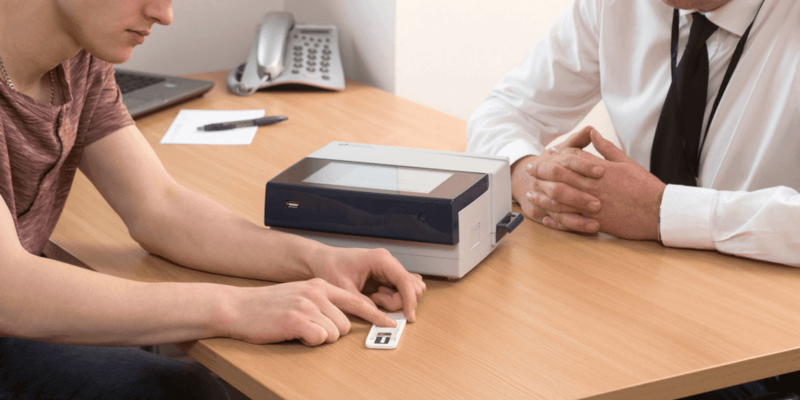 Launched in 2017, Intelligent Fingerprinting’s portable Drug Screening System works by analysing the sweat from a fingerprint sample. It is non-invasive, fast and cost-effective – screening for multiple drug groups simultaneously (currently amphetamines, cannabis, cocaine and opiates) with sample collection taking 5 seconds and results in minutes. A laboratory confirmation service is also available.